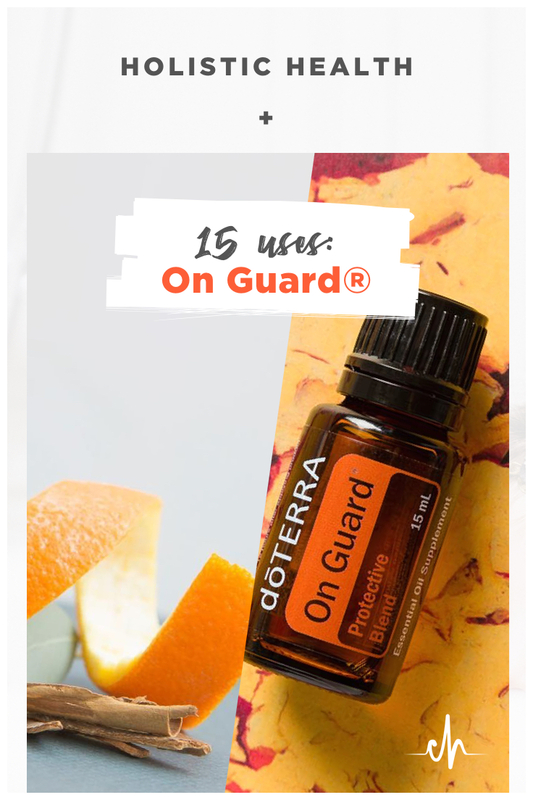 dōTERRA On Guard® is a warm, bright, and spicy blend of wild orange, clove, cinnamon, and rosemary essential oils. The aroma is energizing and uplifting, and therapeutic benefits include: supporting healthy immune function, protecting against environmental and seasonal threats, purifying the air when diffused, and providing a fragrant, natural, way to clean. You can buy it individually, but the best bang for your buck is a starter enrollment kit that includes On Guard® as well as other versatile oils. See our other DIY's for ideas!